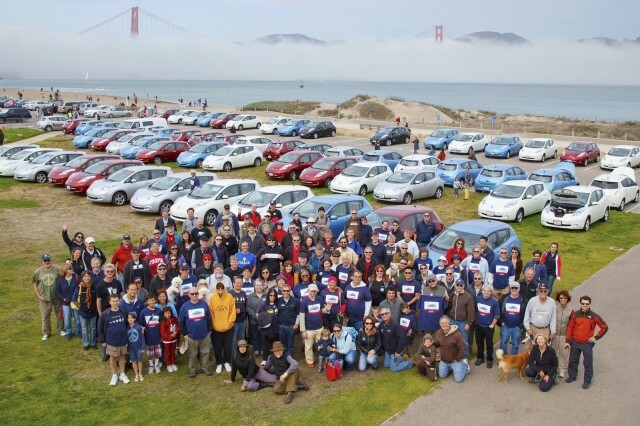 Now, it's war, in the words of California's lead emission regulator. In what Bloomberg News called a "wide-ranging interview" with EPA chief Scott Pruitt, he indicated the agency does not intend to let California set the agenda for national emission limits on vehicles. Bringing California into line would require eliminating the state's 50-year history of regulating vehicle emissions within its borders by revoking the current waiver to national rules, the latest in dozens of such waivers spanning decades. 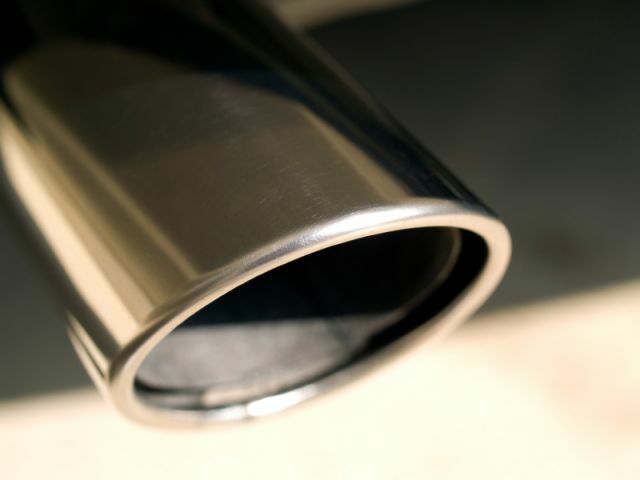 The Trump Administration's EPA head also said his agency is not "presently" looking at plans to extend emission regulations for motor vehicles beyond 2025. In the Bloomberg report on Tuesday, Pruitt's comments seem to indicate the agency plans to cut emission rules aggressively to answer automakers' pleas for reductions in the corporate average fuel economy rules for 2022 through 2025 that the makers agreed to in 2012. Those rules were subject to a midterm review. 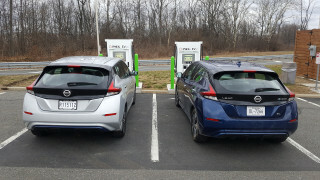 That review led to a Technical Assessment Report issued by the agency in July 2016, which concluded automakers had met the 2012 through 2017 standards more easily and at lower cost than projected, and would be able to do so through 2025. Despite the fact that the CAFE rules are based on "footprint," which larger vehicles subject to lower fuel-efficiency requirements, automakers claim the pronounced market shift from passenger cars to crossovers and light trucks makes the rules too challenging to meet. The industry, through its lobbying arms, has also pleaded for a single national standard, rather than one set of limits for roughly two-thirds of U.S. buyers and a stiffer set for residents of the dozen or so states that have adopted California's tougher emission rules. Under the Obama Administration, that fate was avoided with minor concessions by the powerful California Air Resources Board and an agreement by the auto industry to meet those standards nationally. Two of the Detroit Three were then freshly out of bankruptcy and government-backed restructuring costing billions of dollars. Now, the industry suggests the combination of more truck and SUV sales, low sales to date of electric vehicles, and California's plan to stick with 50 years of emission reductions poses an impossible challenge—and the EPA head concurs. "California is not the arbiter of these issues," Pruitt told Bloomberg, and the state "shouldn’t and can’t dictate to the rest of the country what [vehicular carbon-dioxide emission] levels are going to be." In a variety of venues, the Golden State has indicated it will fiercely fight any efforts to curtail its half-century of regulating vehicle emissions within its borders. Nichols said in early February, “I think there would be a war, with many states lining up with California” should the agency attempt to revoke California's waiver. 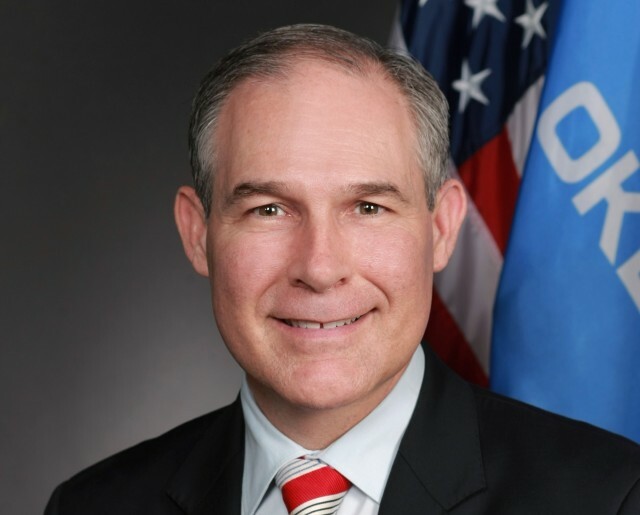 Trump's EPA administrator, meanwhile, is a climate-science denier who sued the agency he now runs more than a dozen times, while attorney general of Oklahoma, to prevent it from enforcing emission limits on that state's powerful fossil-fuel industry. Pruitt and his agency have since removed climate-science information from EPA websites, fired scientists from the agency's Science Board and replaced them with industry representatives, and barred agency scientists from speaking in public. While he told Congress last summer he did not expect to target the California waiver, he now appears to have changed his mind. Pruitt also said in April he would not challenge the agency's "endangerment" finding, which concluded more than 10 years ago that the climate-change gas carbon dioxide was hazardous to U.S. citizens. 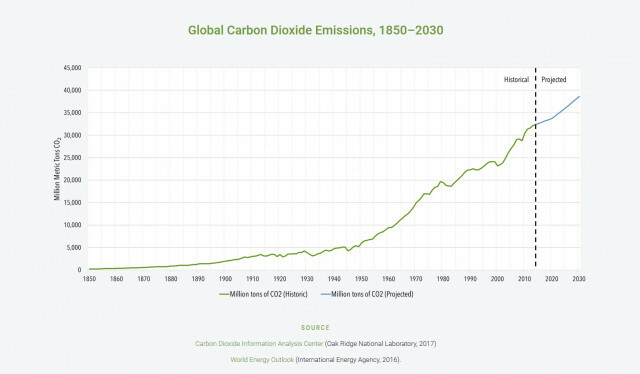 That finding not only allowed but required the agency to regulate CO2 emissions, because they contribute to extreme weather and other effects of global warming. While the second Bush administration fought that decision all the way to the Supreme Court, the court agreed with the agency and required it to regulate CO2 emissions—efforts Pruitt has tried to kill, limit, or eradicate across the board. If the EPA does move to limit or end California's decades of setting its own emission standards, it will likely become a fierce and prolonged legal battle—one the automakers want to avoid. The second Bush administration's stalling on carbon-dioxide emission rules brought automakers to within less than two years of the 2012 model year without knowing the regulations those vehicles would have to meet. Environmental groups reacted with outrage to the reported EPA plans. “Not only does Scott Pruitt want to put the brakes on these important standards," said the Sierra Club's Andrew Linhardt, "he’s even going so far as to try to limit a state’s right to manage air pollution within its own borders."